Home / brand new / Evanescence / música / notícias / Evanescence return with new track "Imperfection"
Evanescence return with new track "Imperfection"
Evanescence return to the music scene with a gorgeous new track called Imperfection. Here they achieve a perfect match between electronic and symphonic music. I am so excited with this release guys! Stream it below! Imperfection is the lead single of their upcoming album Synthesis, set to arrive on November 10th. It is also one of 2 newly written tracks for this new album that features reworkings of their favourite songs, including my personal favourites My Immortal and Lithium. For me, this is the most important song on the album. I struggled with the lyrics for a long time because there was a lifetime of work to live up to and I wasn’t sure what to say or how to be good enough. When it finally started pouring out of me, it was undeniable. I had no choice. It's for all the people we’ve lost, all the people who we could lose, to suicide and depression. I’m singing from the perspective of the person left behind, the person in the waiting room. It’s a plea to fight for your life, to stay. Don't give into the fear – I have to tell myself that every day. Nobody is perfect. We are all imperfect and it’s precisely those imperfections that make us who we are and we have to embrace them because there’s so much beauty in those differences. Life is worth fighting for. You are worth fighting for. 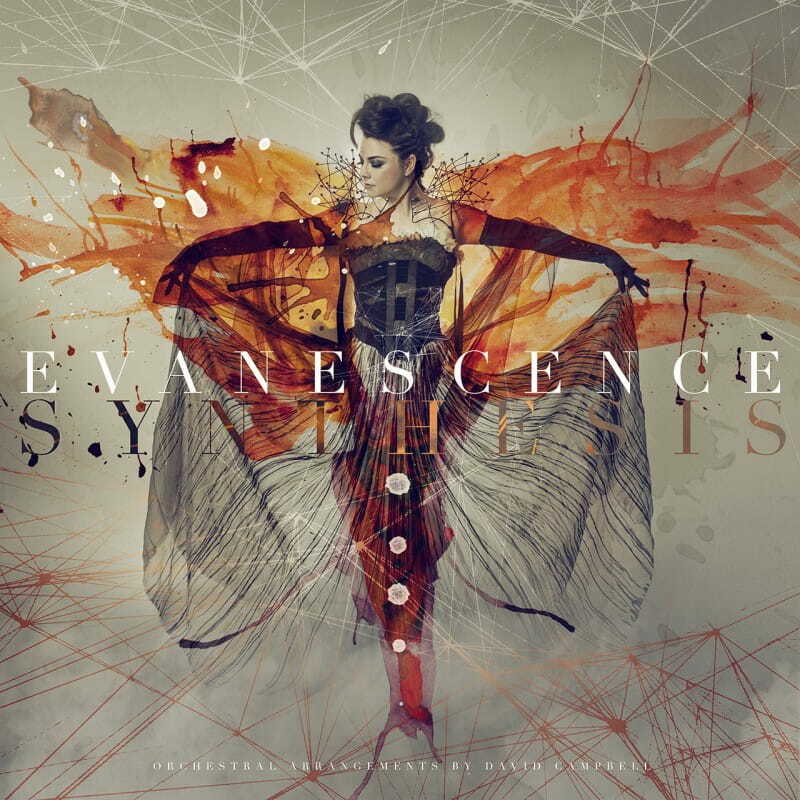 Synthesis is now available for pre-order with a deluxe edition available which includes the CD and a DVD featuring a documentary on the making of the album as well as instrumental and 5.1 surround mixes. In addition, Evanescence have announced six UK shows which will take place in March and April 2018 with tickets on sale from September 22nd. Check out the album tracklisting and tour dates below!